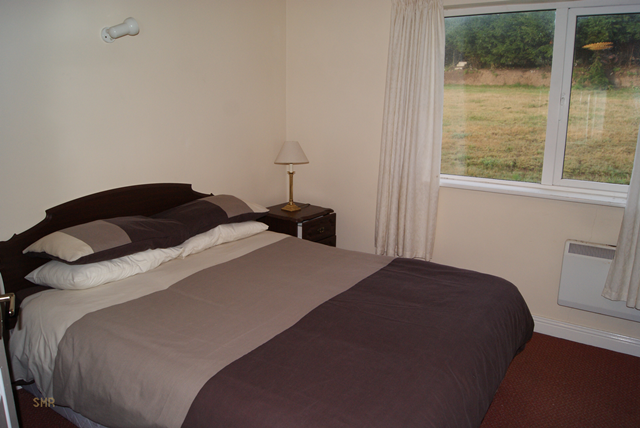 Keep an eye on our posts for specials and cancellation slots. 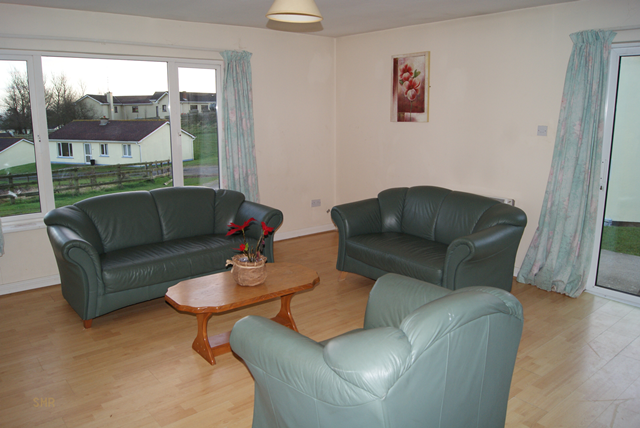 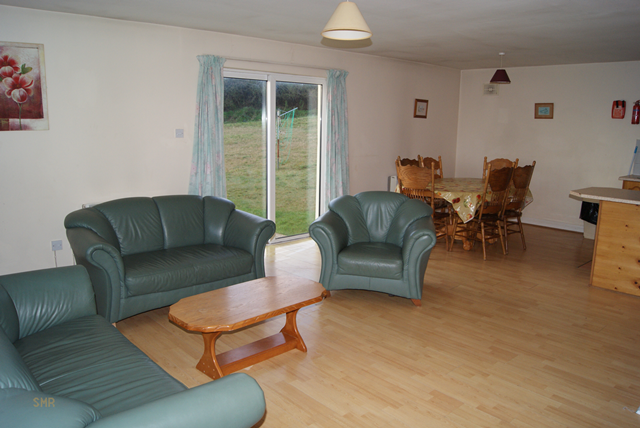 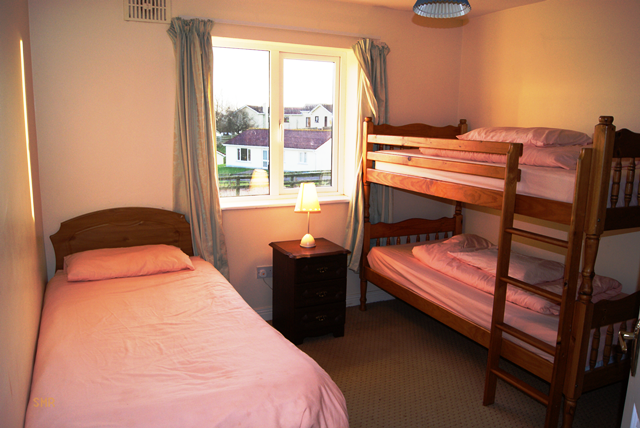 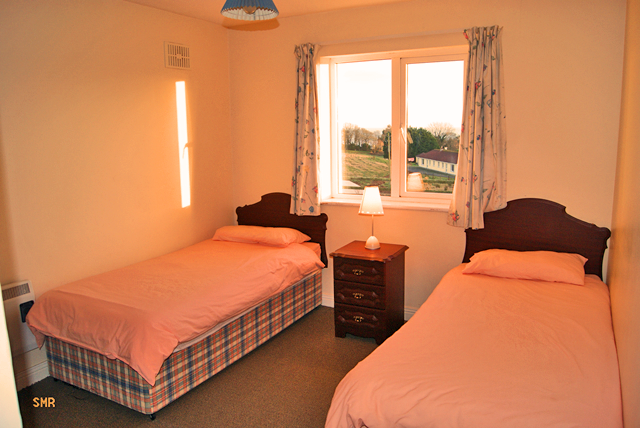 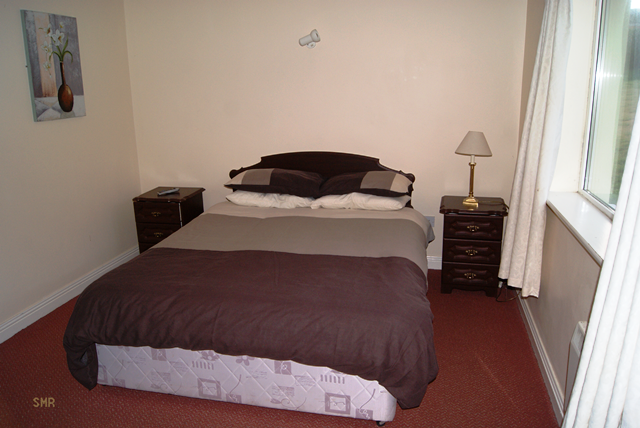 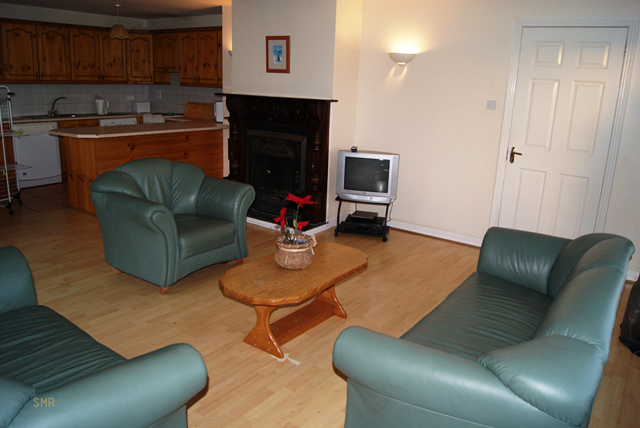 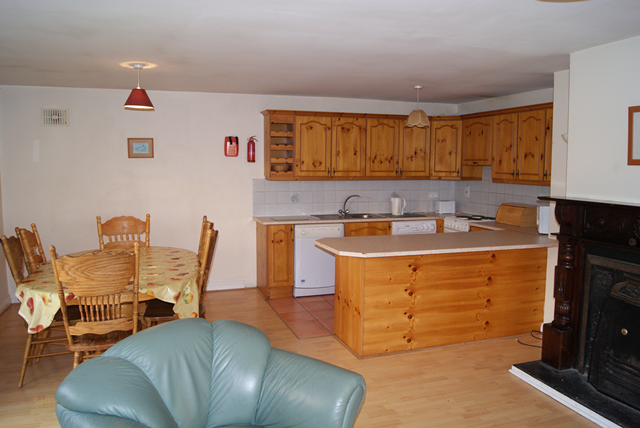 Curracloe Holiday Villas self-catering (rental) accommodation is a complex of 20 two and three bedroomed bungalows situation just 120 meters from Ballinesker/Curracloe Beach. 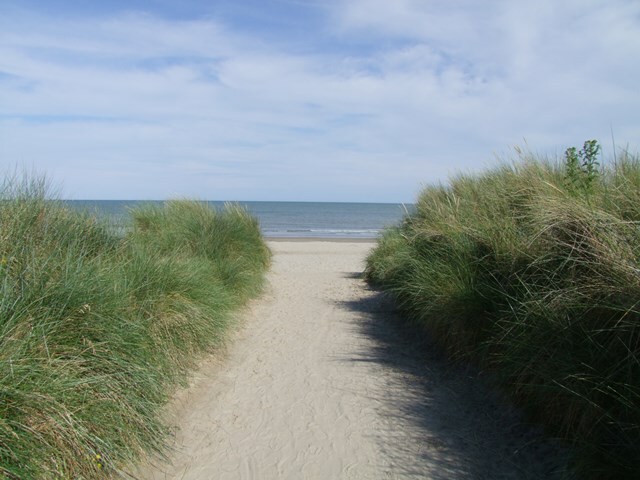 The beautiful Blue Flag Ballinesker Strand is famed for it's use as location in the major film production "Saving Private Ryan". It is listed among the top 6 beaches in Ireland and we firmly believe that it is a lot higher than number 6. 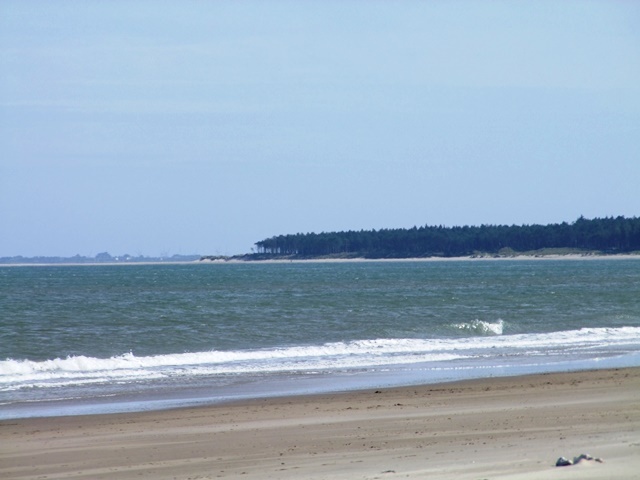 We have eight miles of golden sand and safe bathing, and you can be sure to find a spot to your liking. 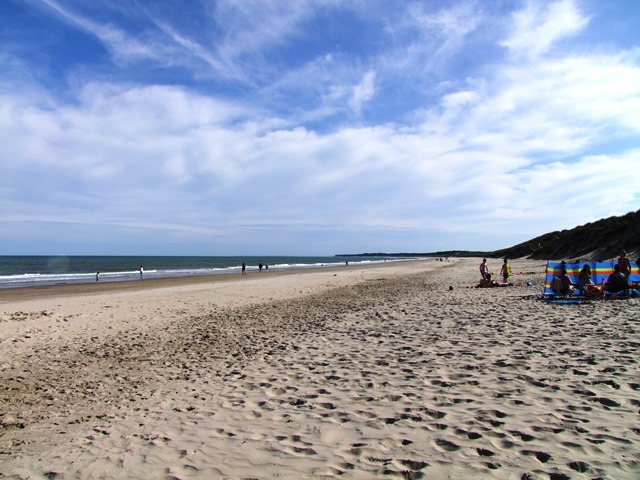 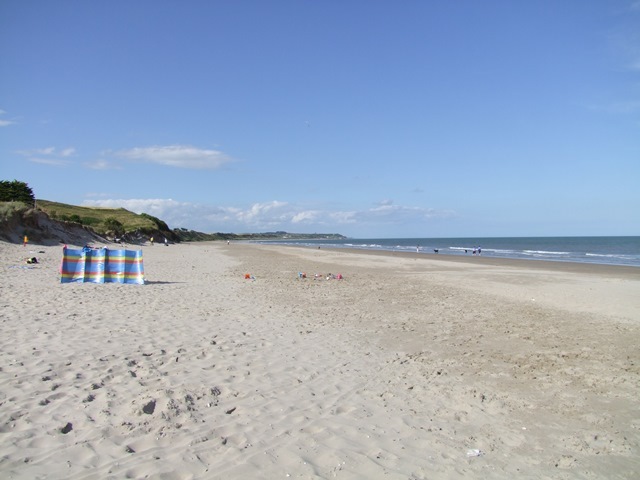 Curracloe itself is a family resort and there is plenty to do and see. 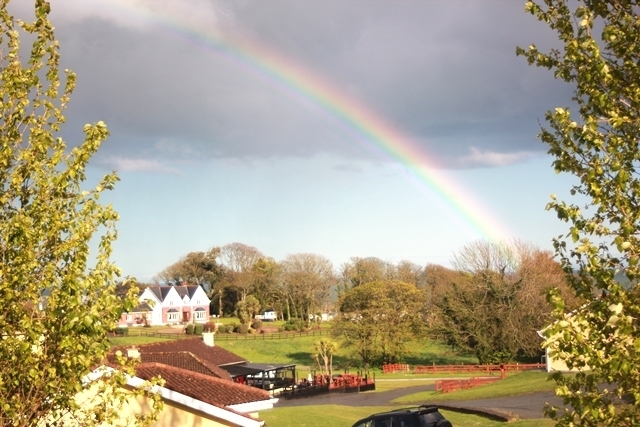 Nightly entertainment is available in our local pubs in the area, and supervised kiddies and teenage discos are run throughout the tourist season. 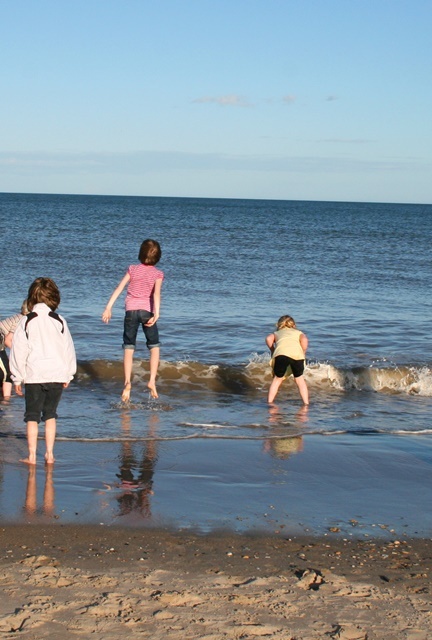 A family run business, we aim to create an atmosphere in which you can relax and enjoy your holiday, whether it is your family holiday with trips to the beach and keeping the children amused, or a winter mini-break with long walks on our beautiful strand or the Raven Wood. 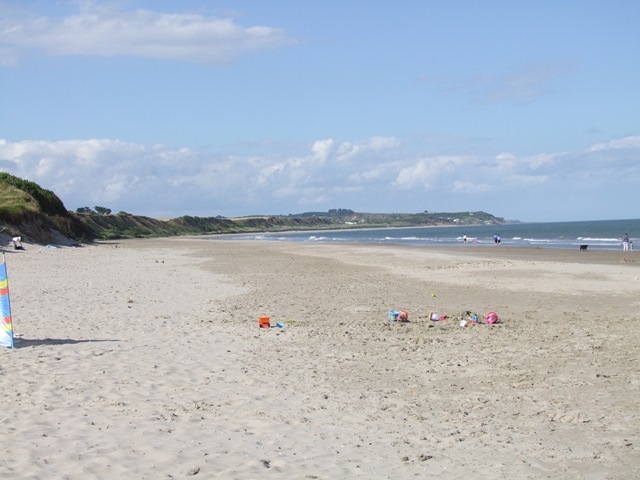 Maybe you would like to visit Wexford during the Opera Festival in October, or some other local attraction; - whatever your business here, we will try to make it as restful and enjoyable as possible.